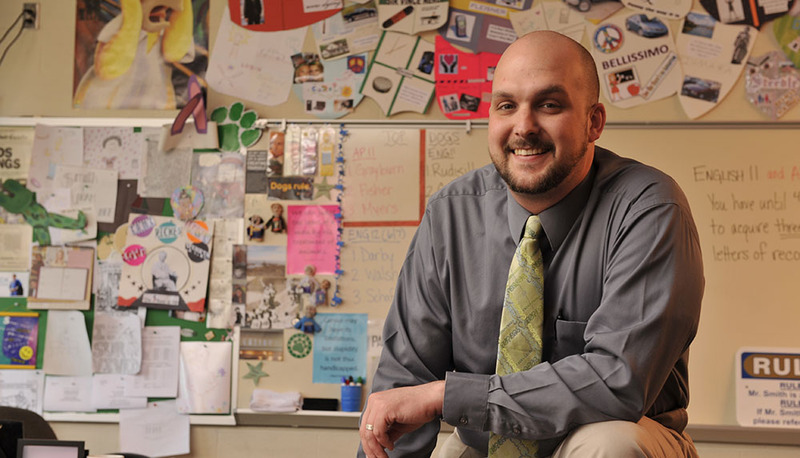 Point Park University is the only Pennsylvania Department of Education (PDE)-recognized institution in Pennsylvania that offers an American Board for the Certification of Teacher Excellence (ABCTE) program. ABCTE is a nonprofit organization dedicated to putting qualified professionals in the classroom through a state-approved alternative teacher certification program. All candidates in Point Park's ABCTE Program must possess an undergraduate degree from an accredited college or university prior to initiating the ABCTE program. As a Point Park University ABCTE student, you'll have the option to earn a fully-funded Pennsylvania teaching certificate (including ABCTE certification and tuition) through our partnership with Propel Schools. Contact Lindsey Smith to learn more about the Propel Schools Teacher Residency Program. 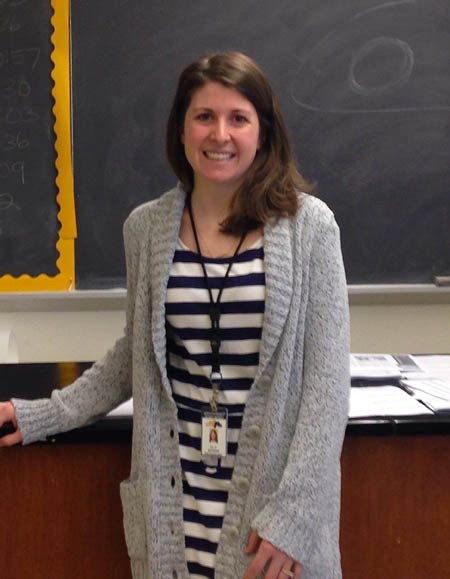 Point Park University's ABCTE program helped physical therapy professional Rachael Morrow, D.P.T., transition to a teaching career as a secondary education biology and chemistry teacher at North Allegheny Intermediate High School. The flowchart below lists the procedures that must be followed in order to complete the ABCTE mentoring process through Point Park University.